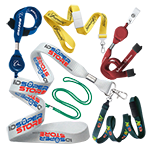 Holds your ID card firmly in place with the non-swivel spring clip. 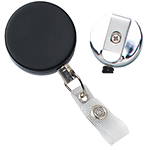 This translucent clear, round badge reel includes a clear vinyl strap used for attaching slotted ID cards and badge holders. 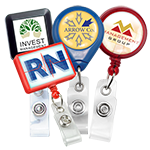 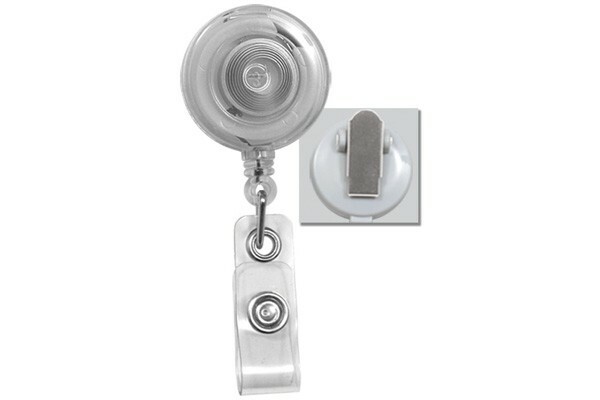 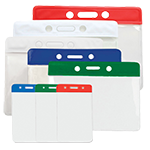 The translucent clear badge reel also comes with a rear spring clip that can be used to fasten the reel onto shirt pockets as an alternative to using lanyards. 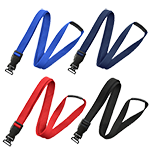 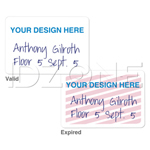 The reel has a retractable cord that is 34" long, making it convenient for extending access cards to be swiped or scanned without having to be extracted from the reel or an access card badge holder.